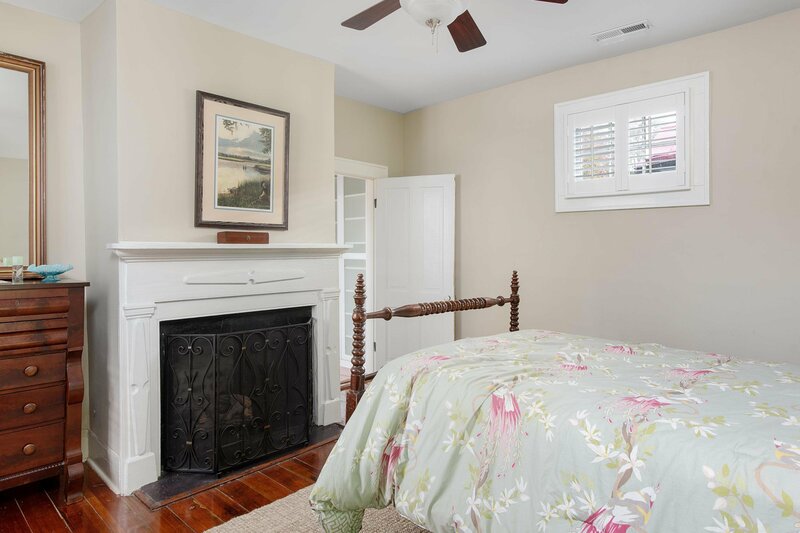 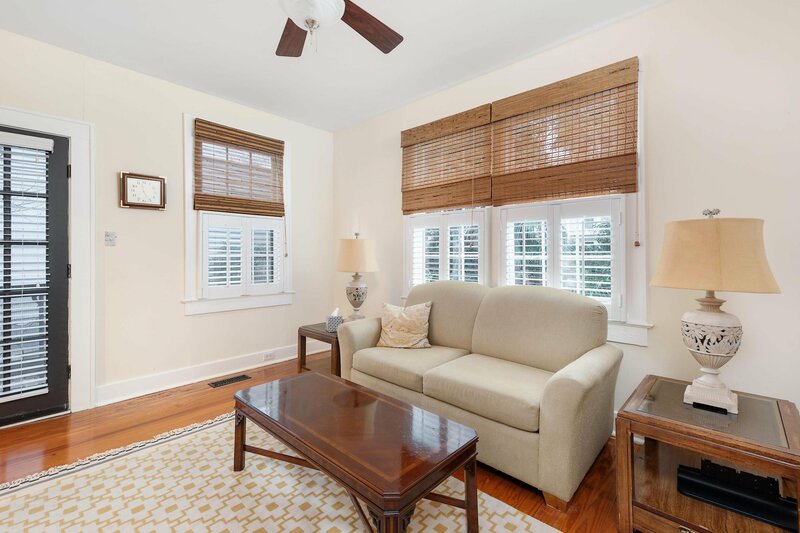 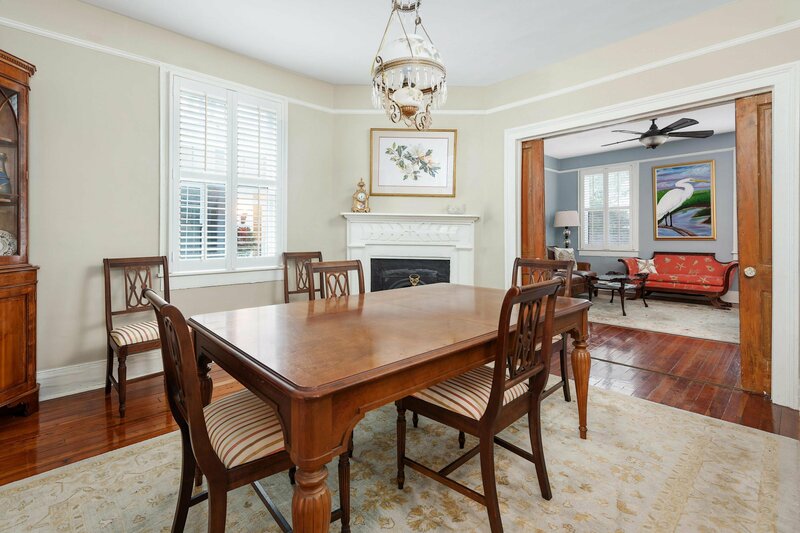 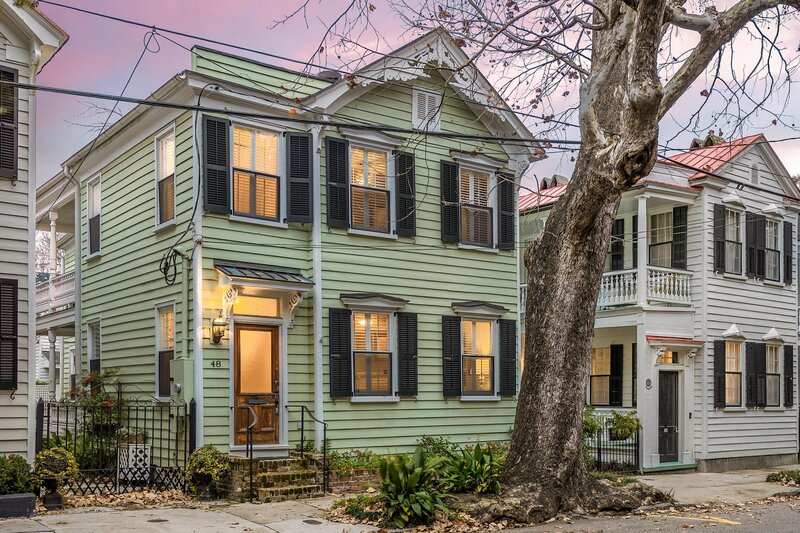 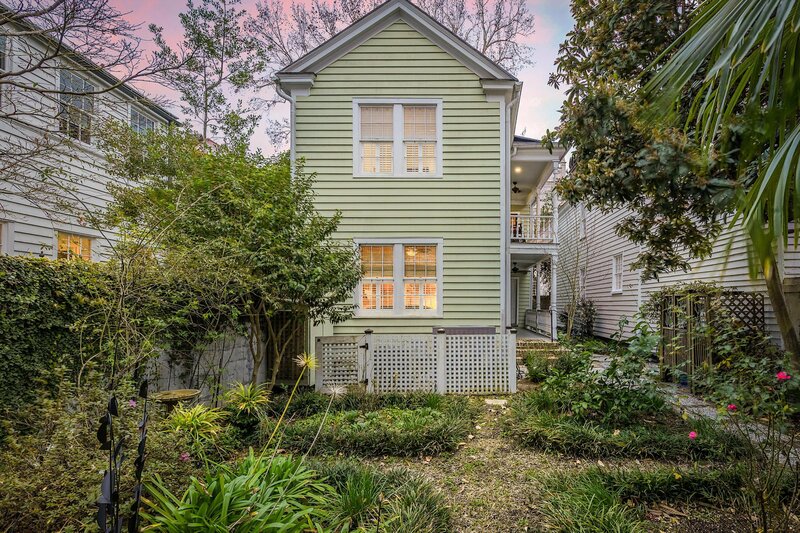 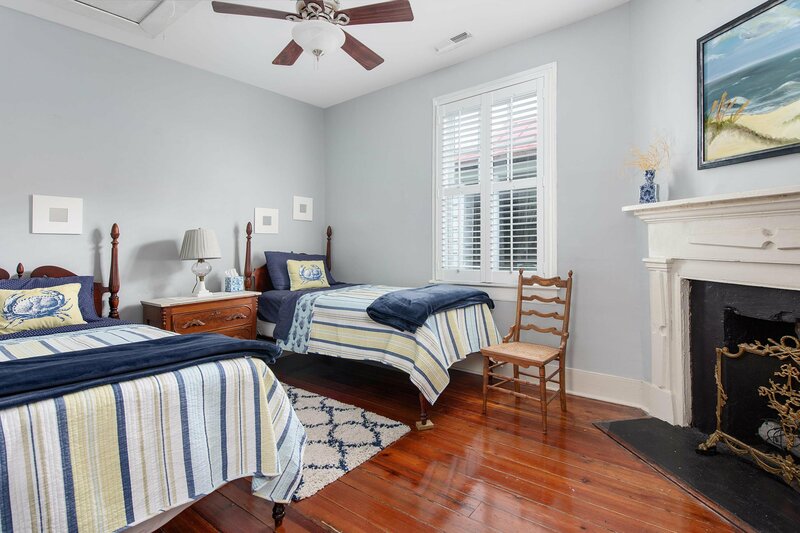 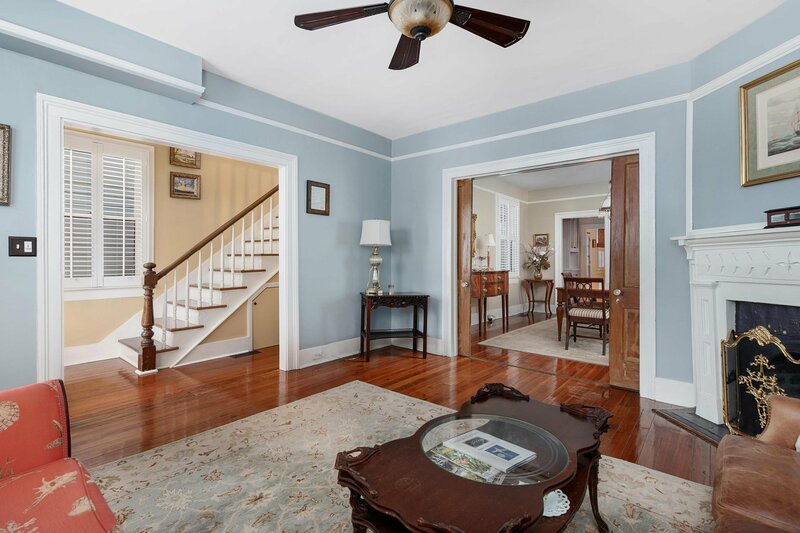 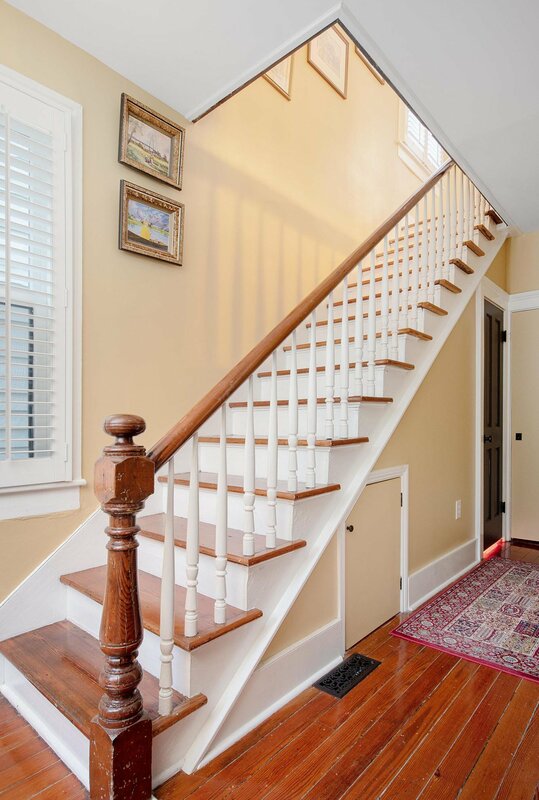 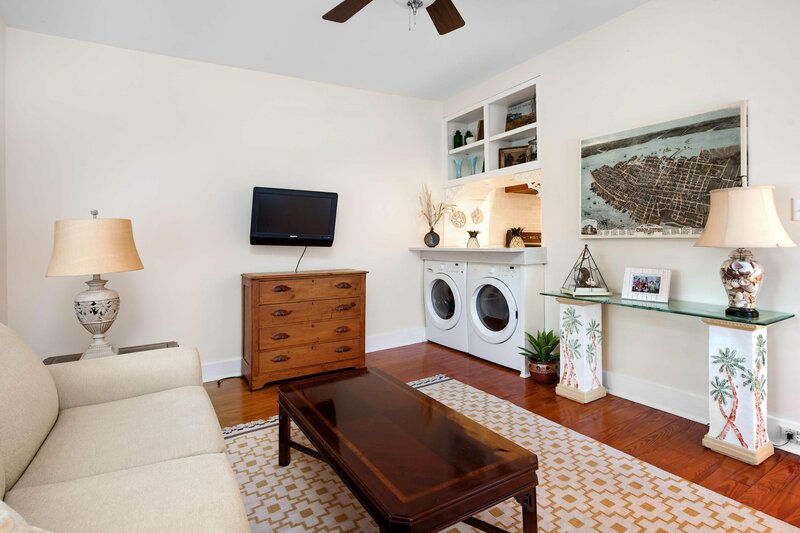 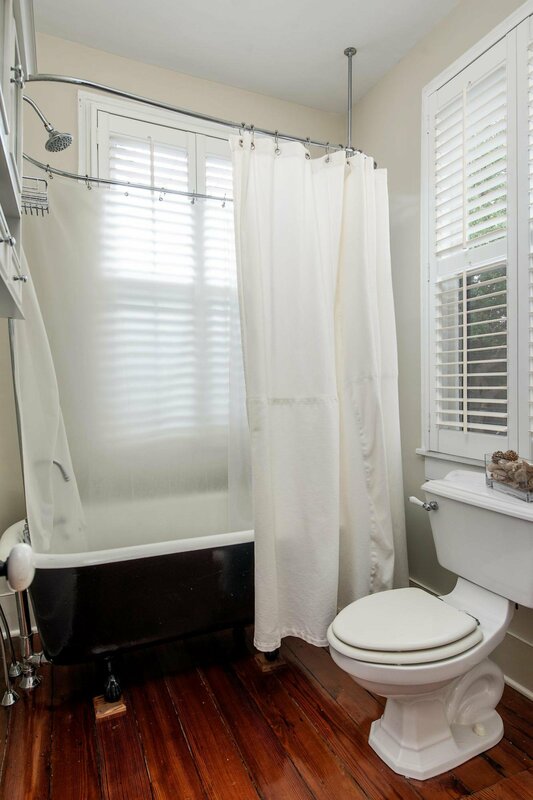 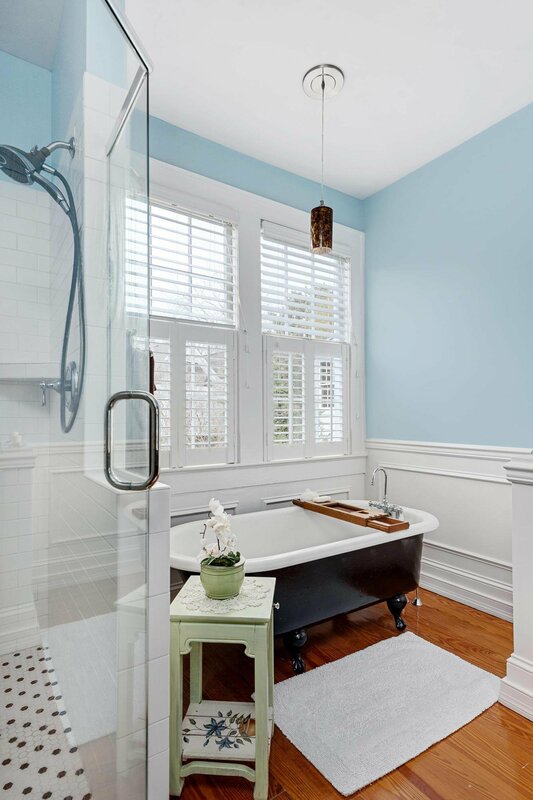 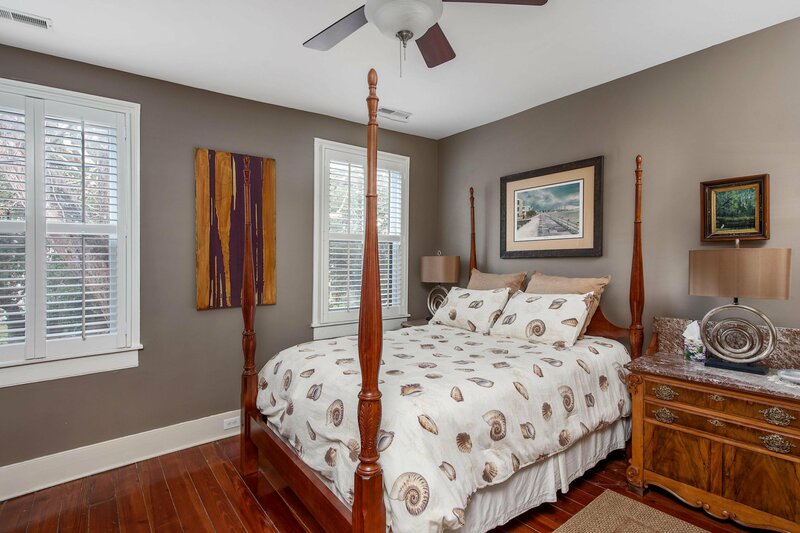 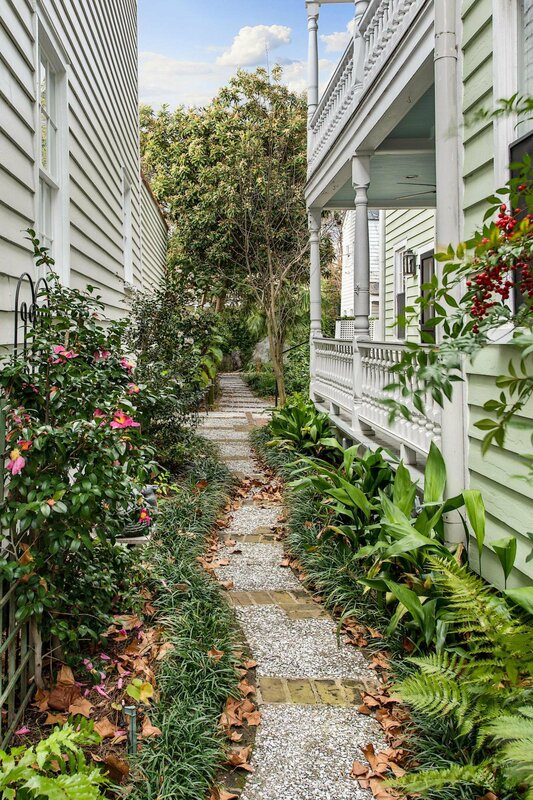 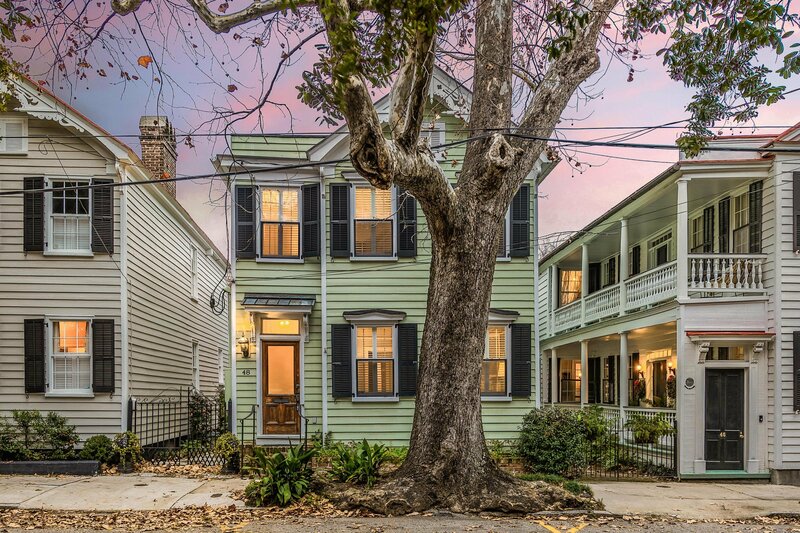 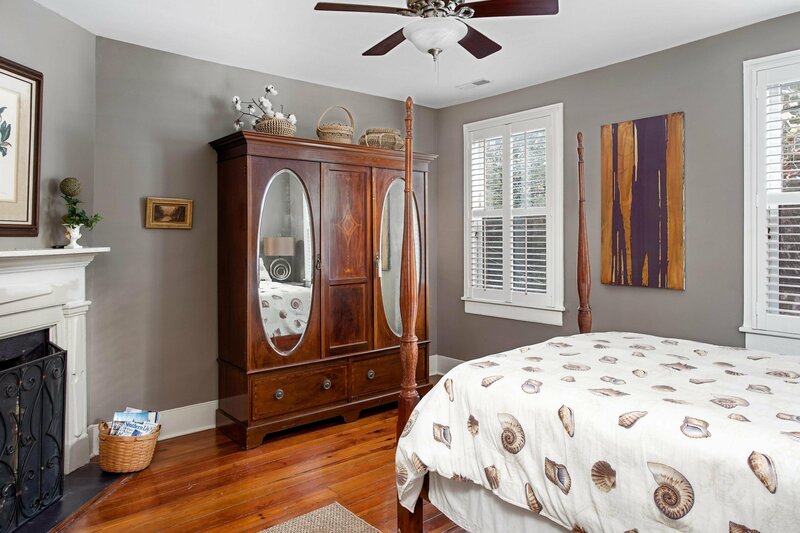 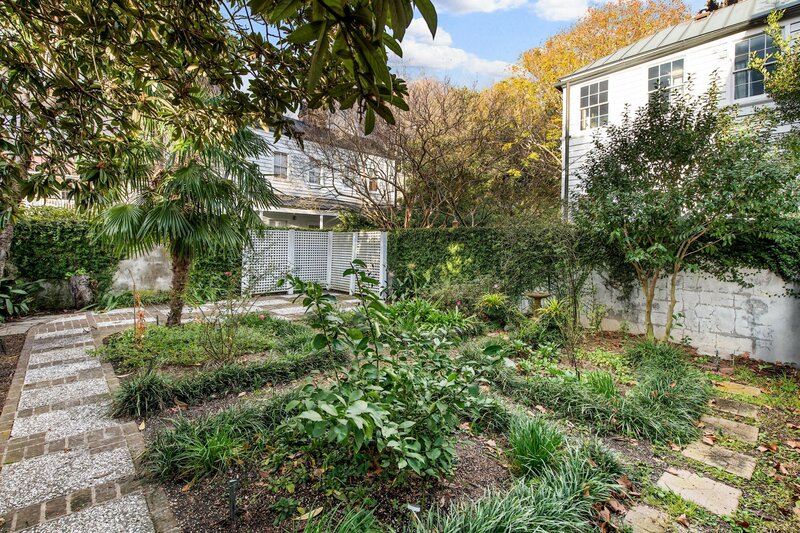 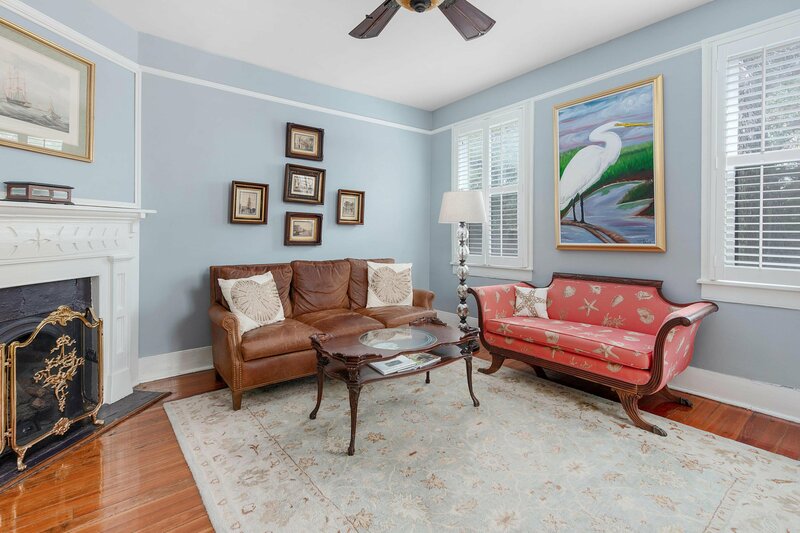 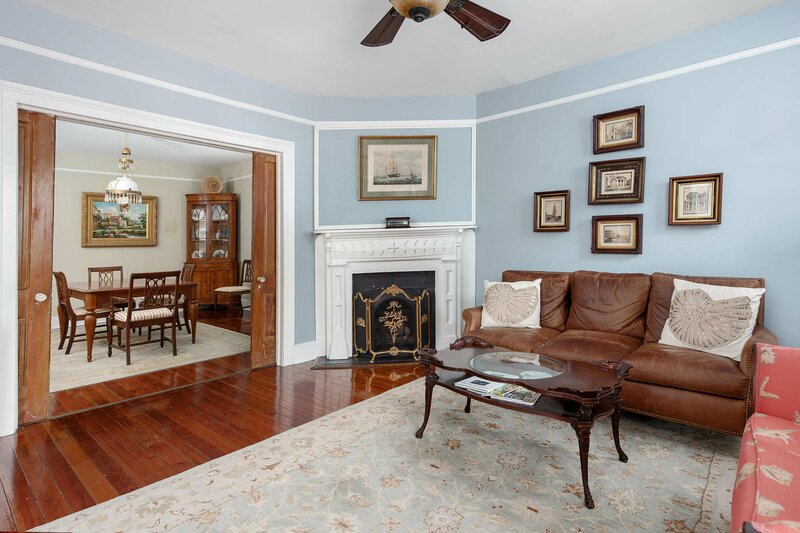 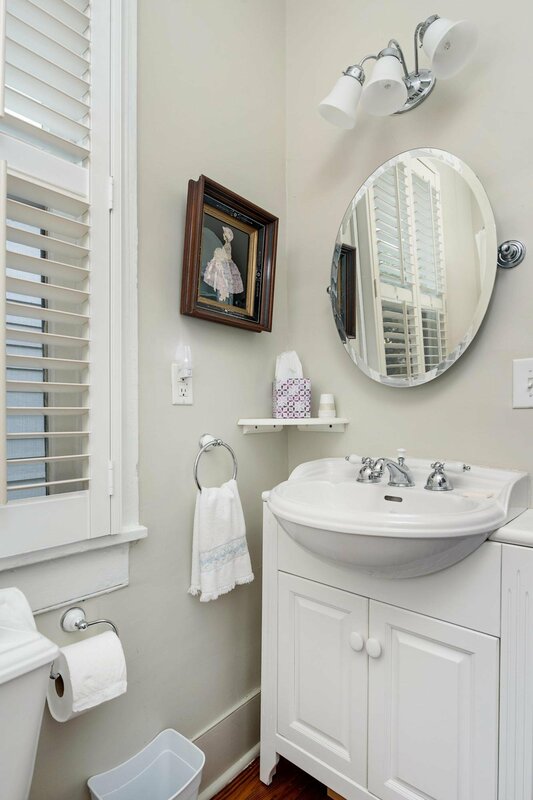 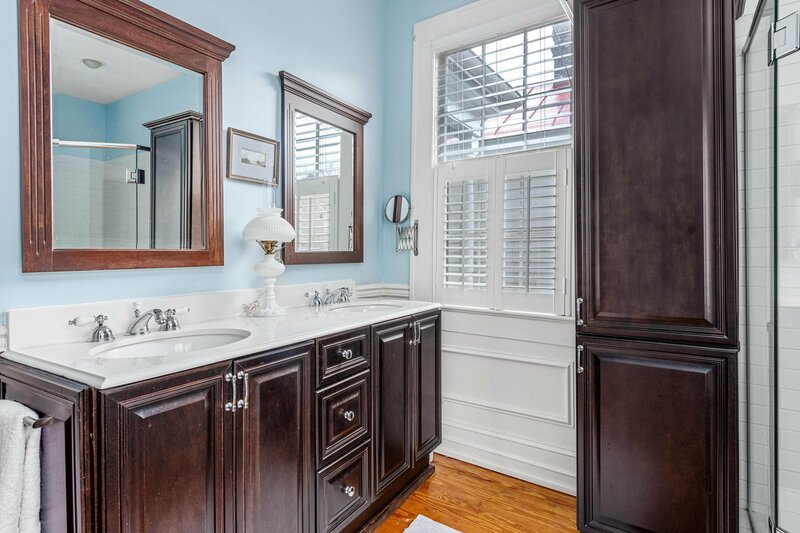 This charming three bedroom Charleston home sits on high ground overlooking the Cathedral cemetary in the heart of historic Radcliffborough, convenient to College of Charleston, MUSC, shopping and restaurants. 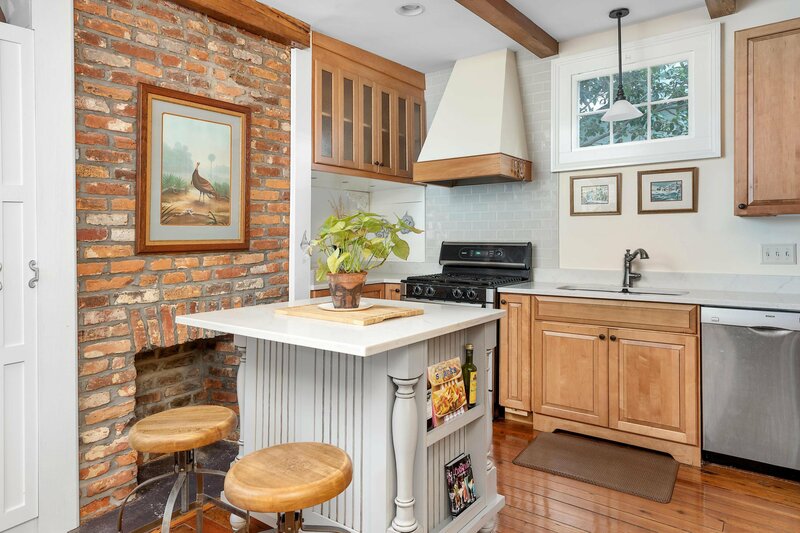 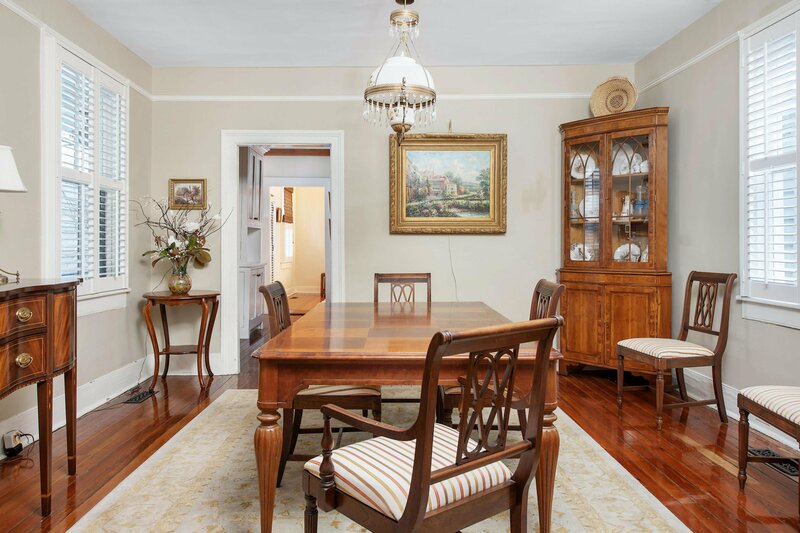 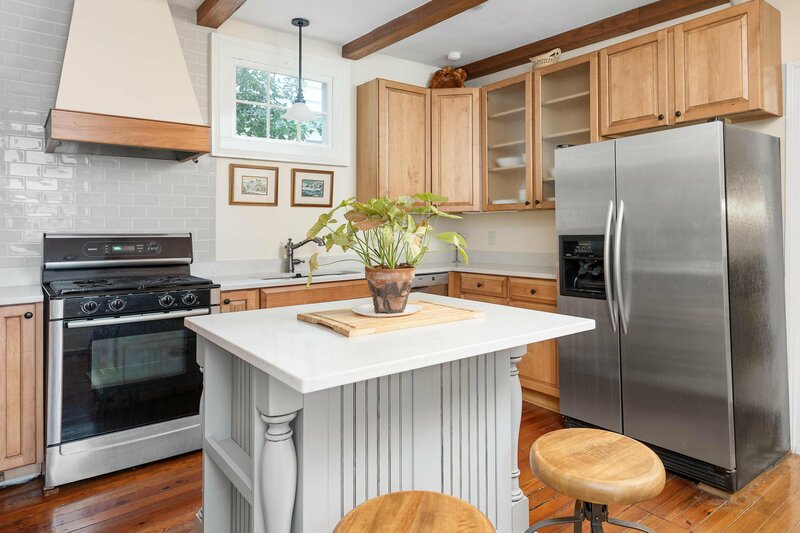 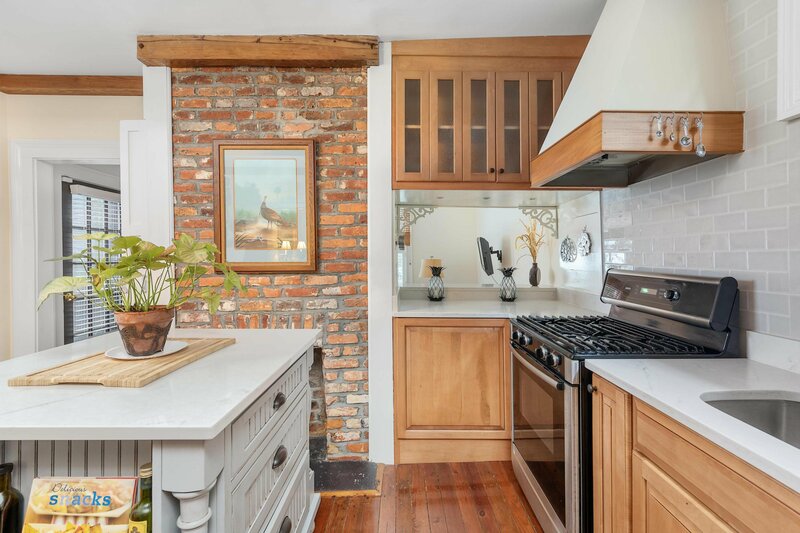 This well-maintained home features an eat-in kitchen complete with a fireplace, exposed brick and quartz countertops and a bright and sunny living and dining room. 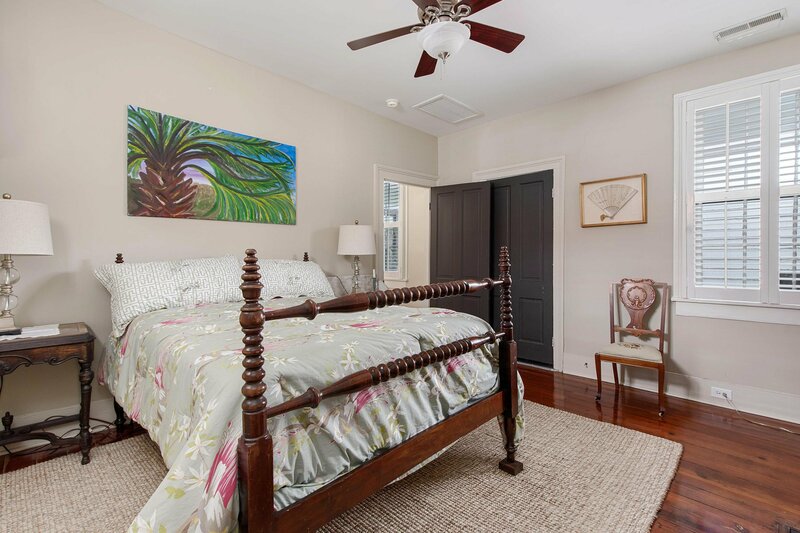 The second floor includes a master suite with a spacious bathroom and two additional bedrooms with a shared hall bathroom as well. 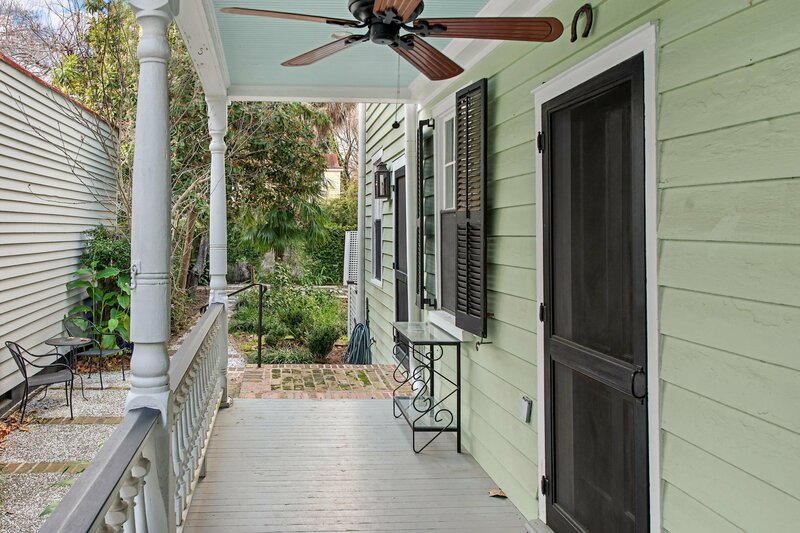 The large landscaped backyard and double porches are perfect for entertaining and enjoying Charleston's fabulous weather year round!